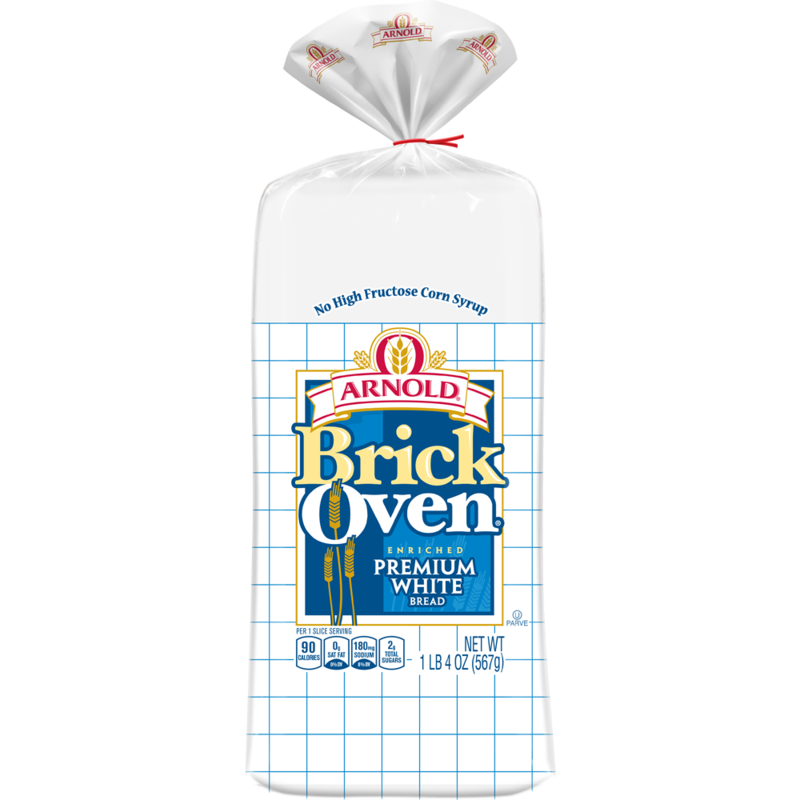 More than 50 years of expertise are slow-baked into our brick-oven bread. 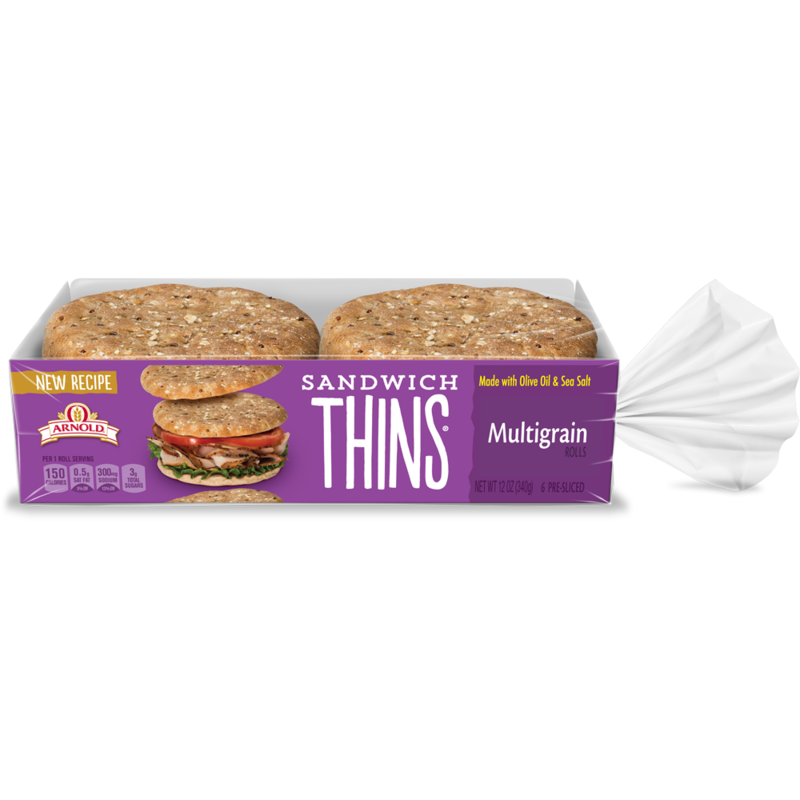 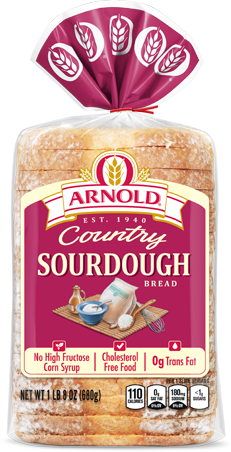 The dough is made into a square, so our bakers can put a lid over it to keep in the rich, delicious flavor as it bakes. 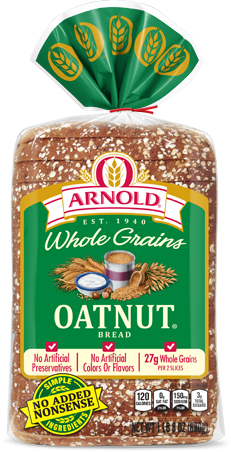 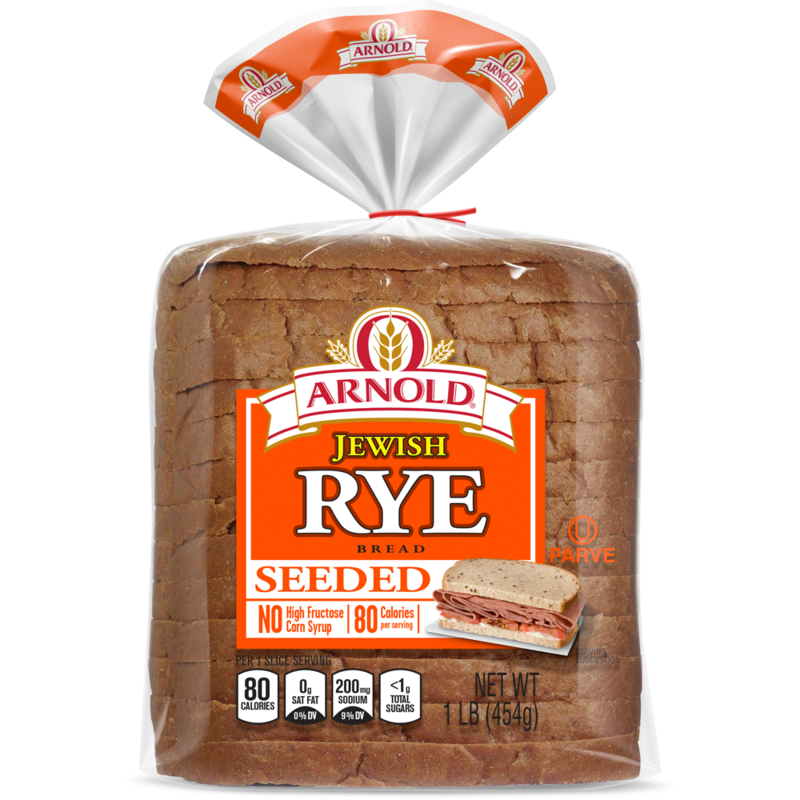 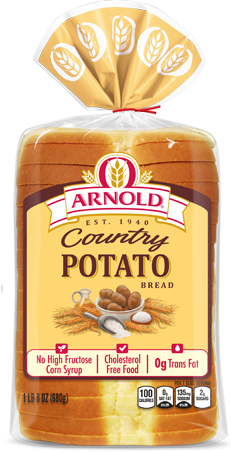 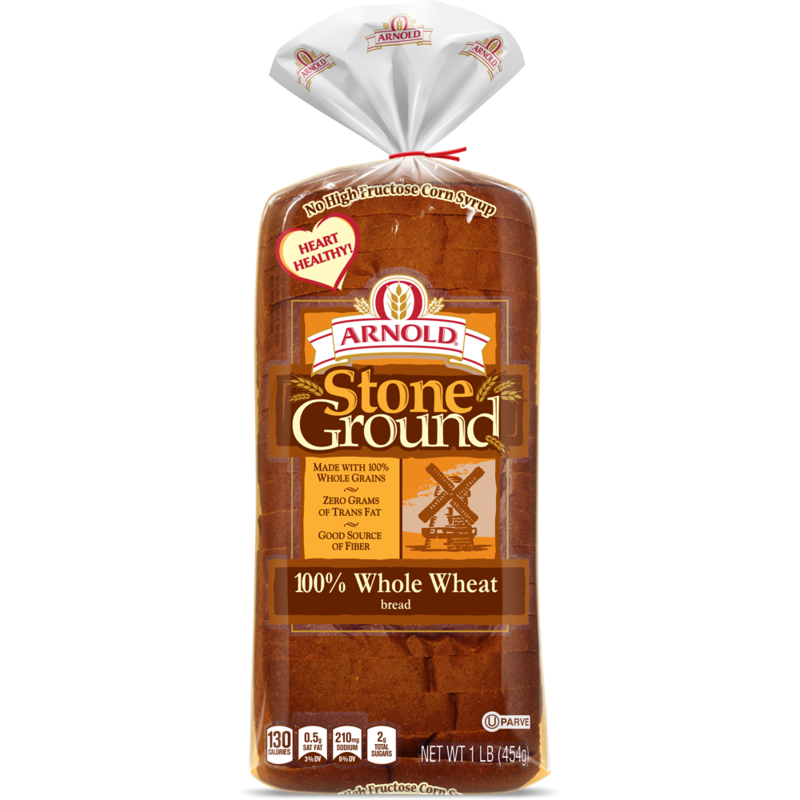 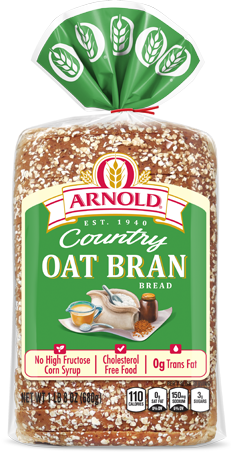 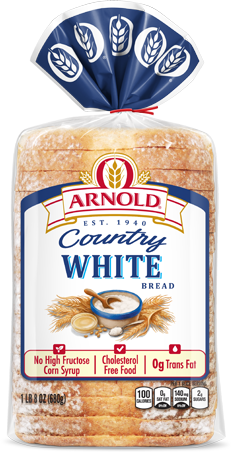 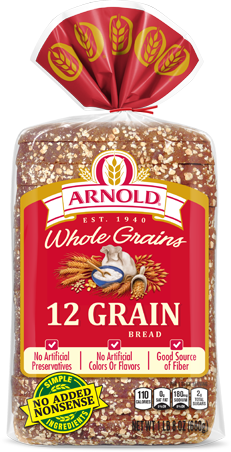 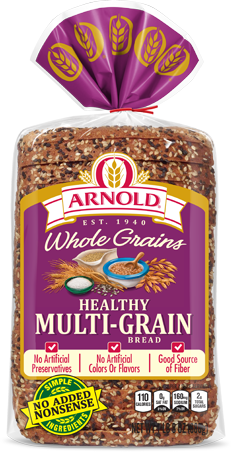 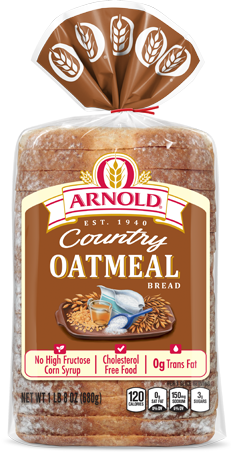 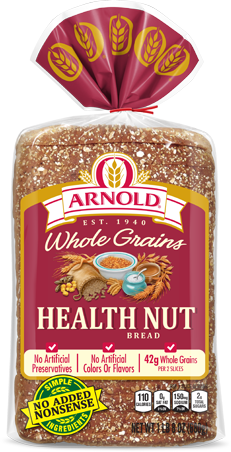 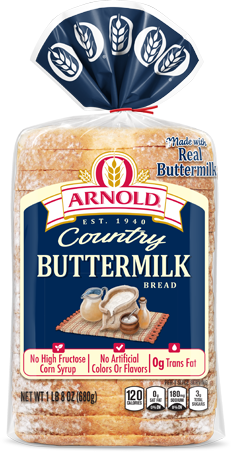 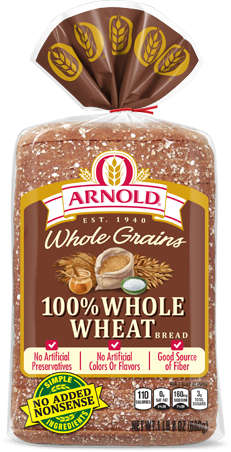 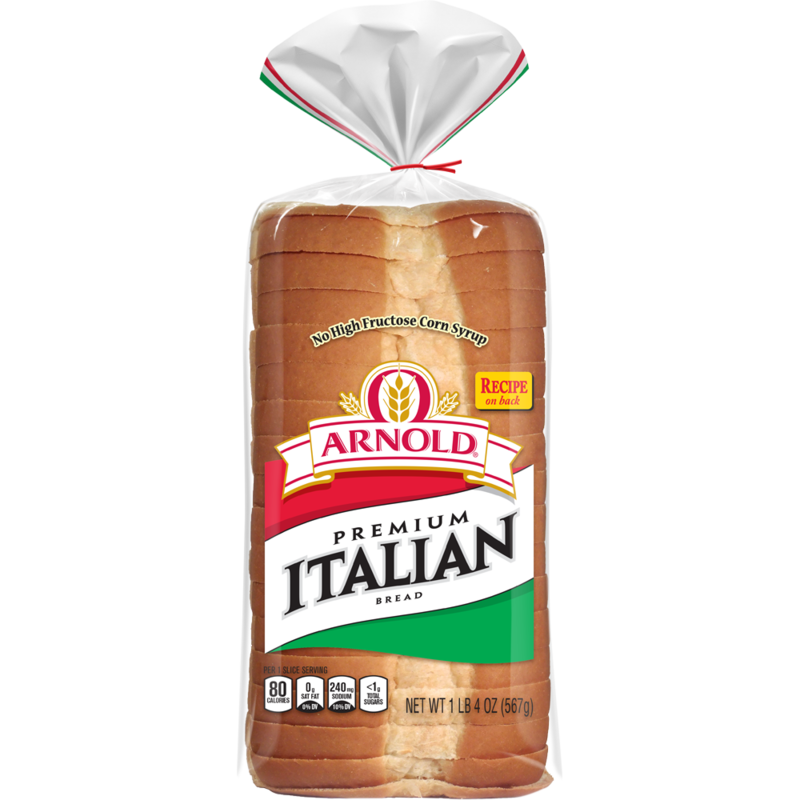 I thought you might enjoy "Brick Oven Premium White" from Arnold® bread.